fYREGALLERY will be available for rent to professional artists for self-directed shows and other creative events on a weekly or monthly basis (Wednesday-Wednesday) by submission. Artists interested in mounting self-directed shows are welcome to apply to rent fYREGALLERY in Braidwood on a weekly or monthly basis during the periods specified below. Rent of $350 AUD per week, or $1,200 per month is payable in advance once a booking has been confirmed. 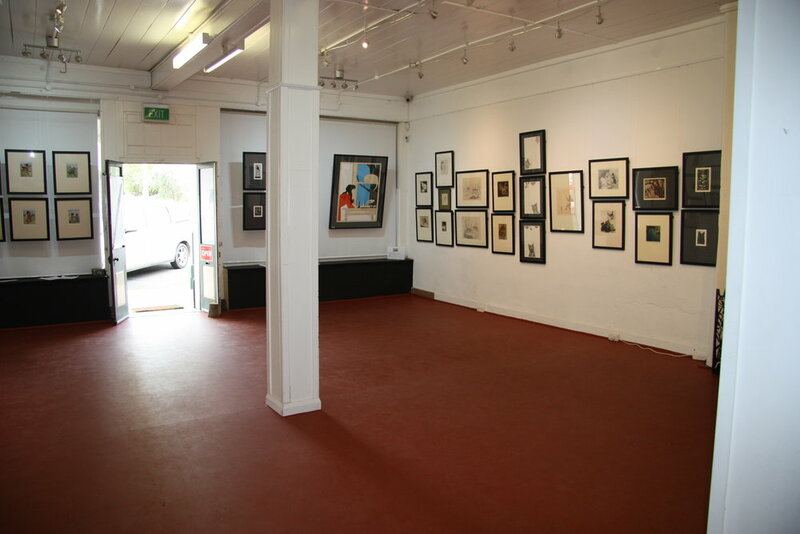 The gallery floor space is approximately 6.5 metres wide x 10.5 metres long with 3 metre high walls and ceiling. Walls are fitted with FX Clip Rail slimline wall mounted rails and Ziploc fasteners for the hanging cords. Hire of the hanging fixtures is included in the rent. Rent is $350 per week or $1,200 monthly (Wednesday to Wednesday) payable in advance at the time of booking. No refund for cancellations notified less than 2 weeks in advance.